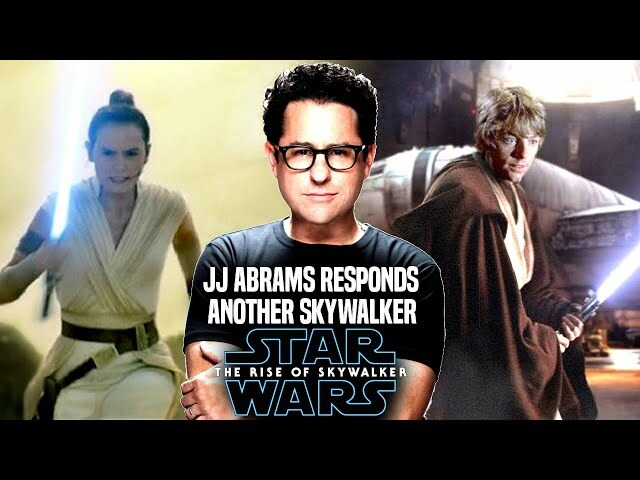 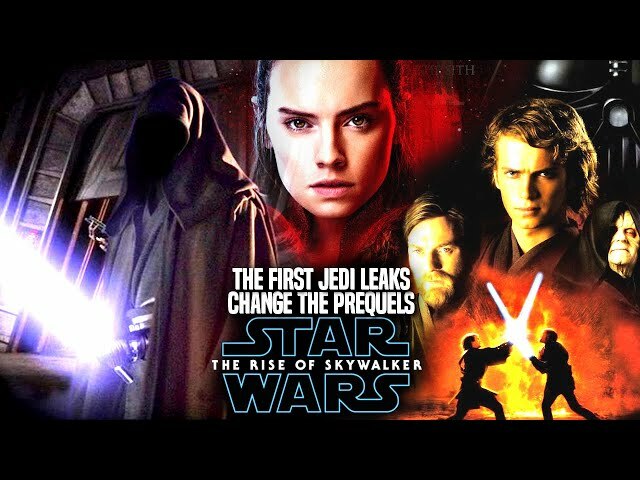 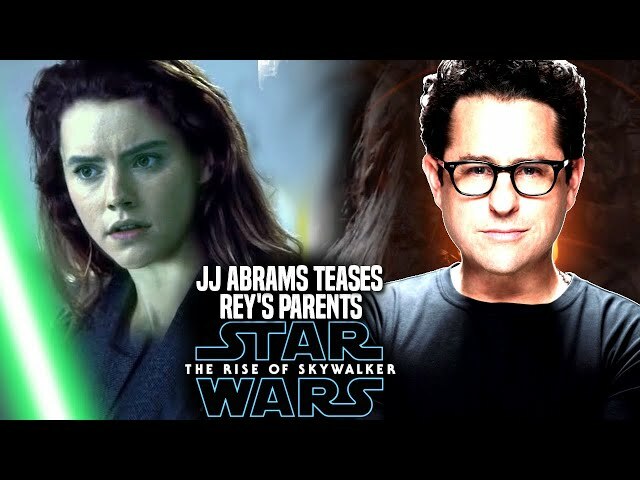 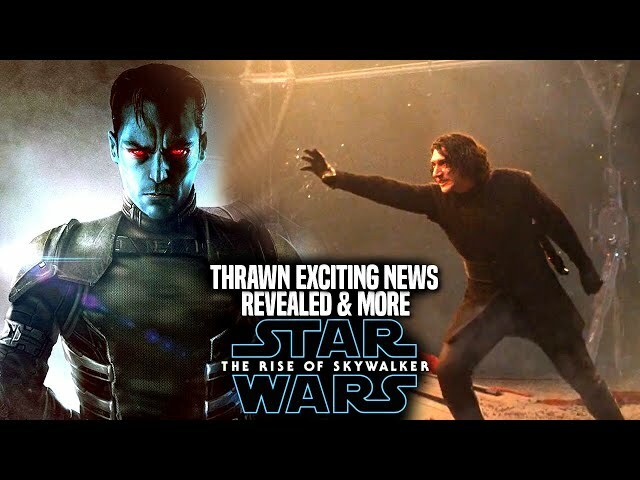 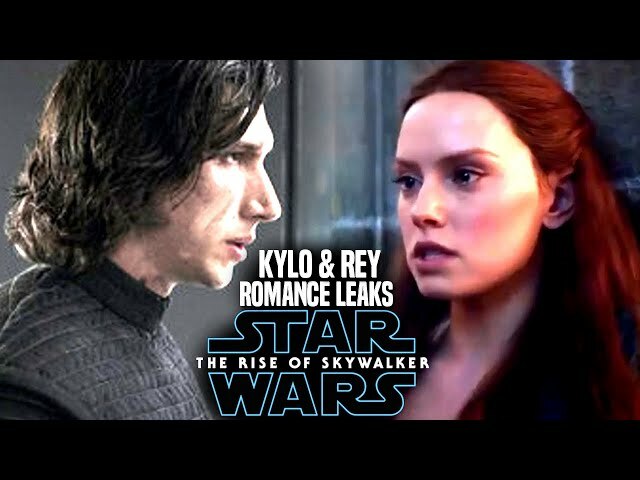 Star Wars Episode 9 by jj abrams is said to change our view on both the force awakens and the last jedi while adding in many twists and turns in the film! 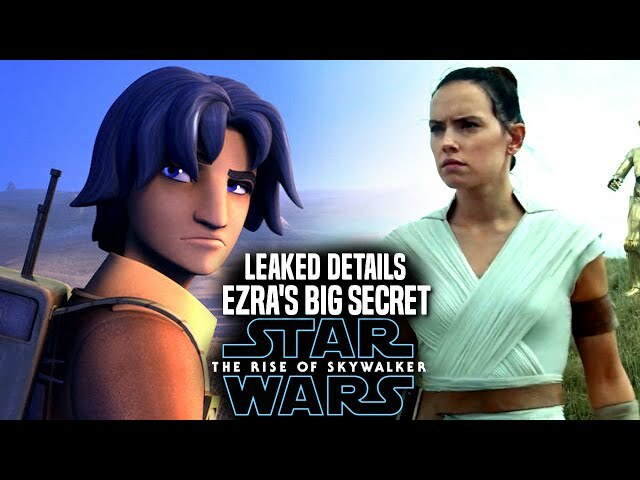 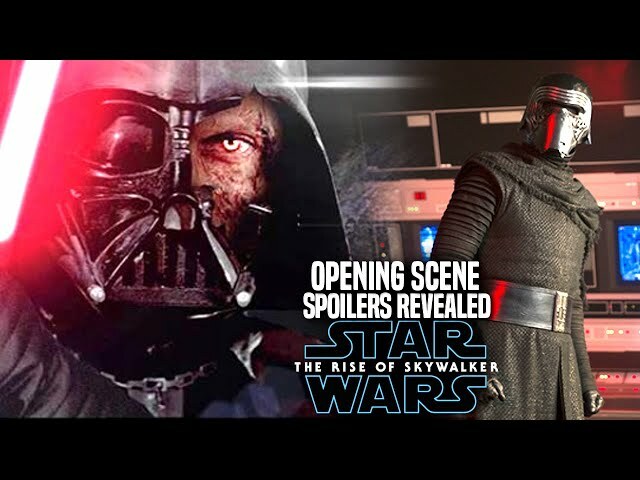 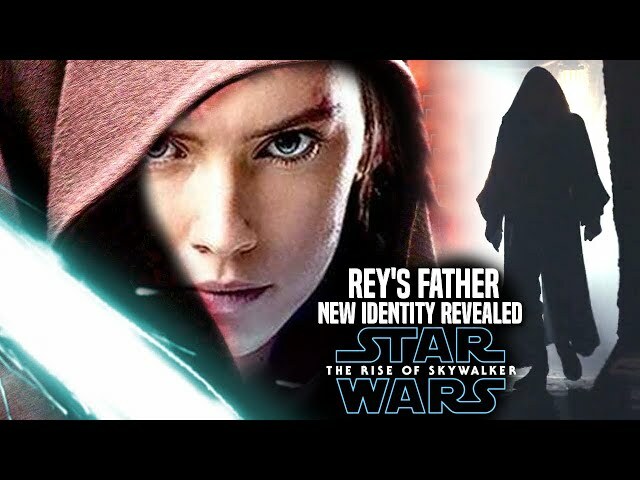 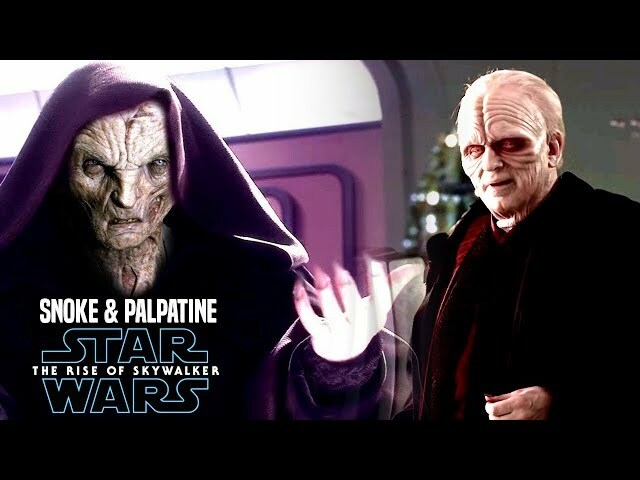 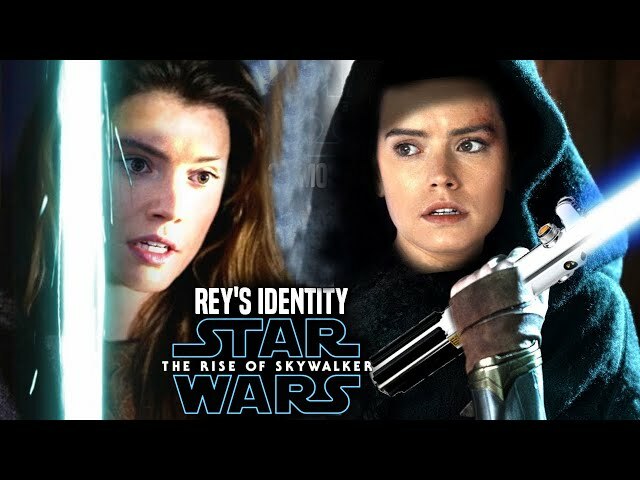 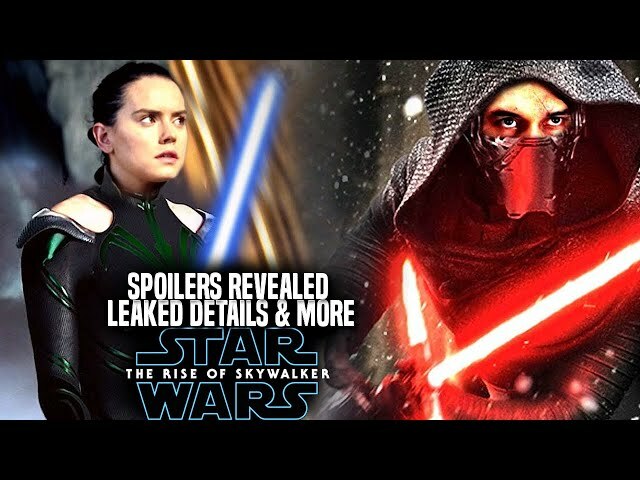 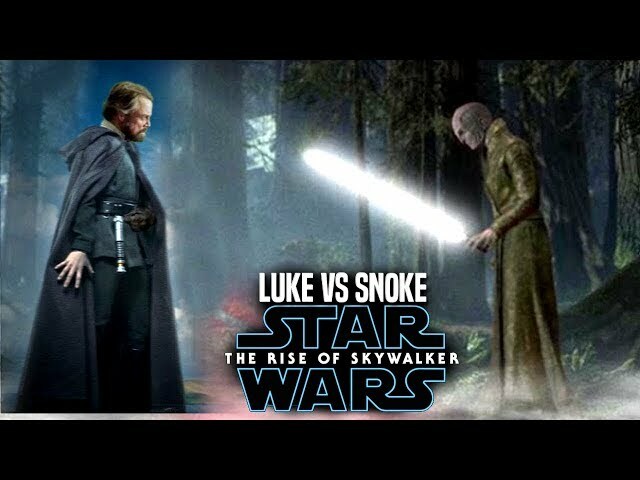 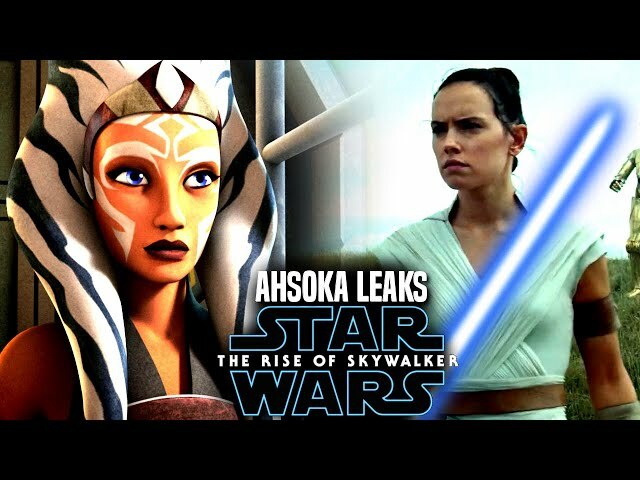 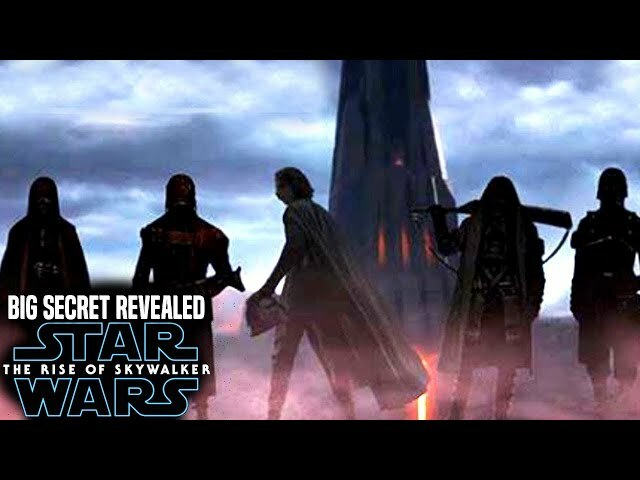 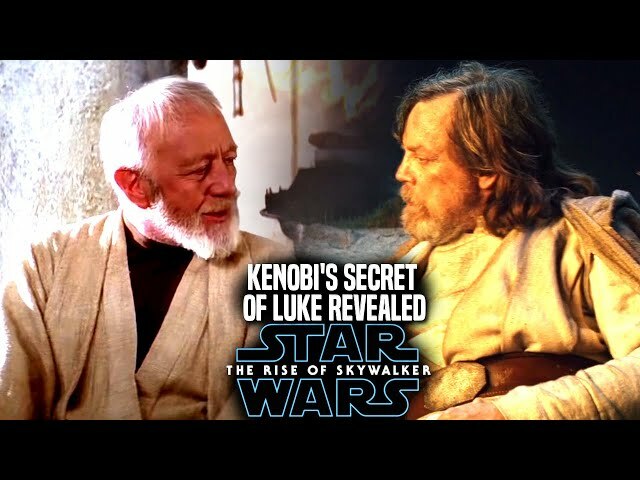 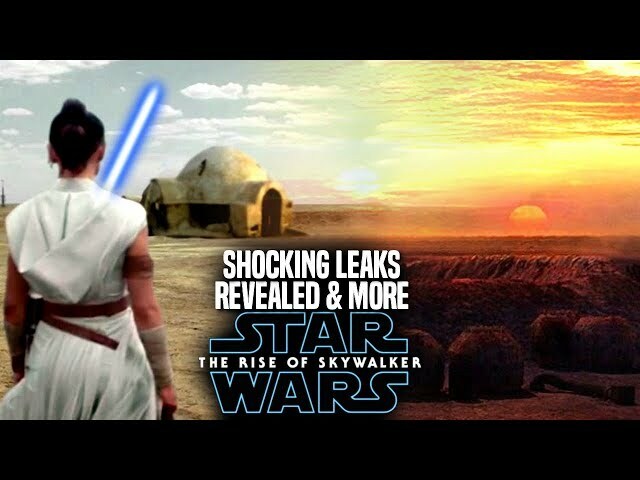 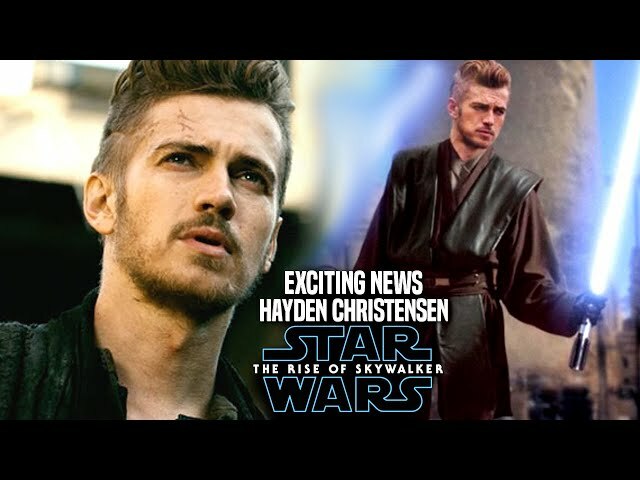 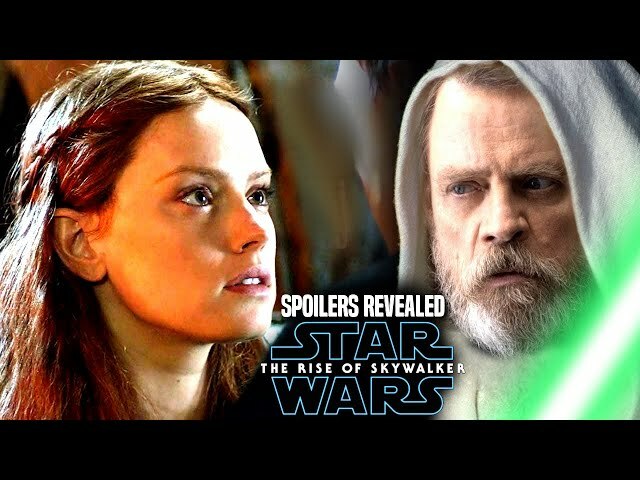 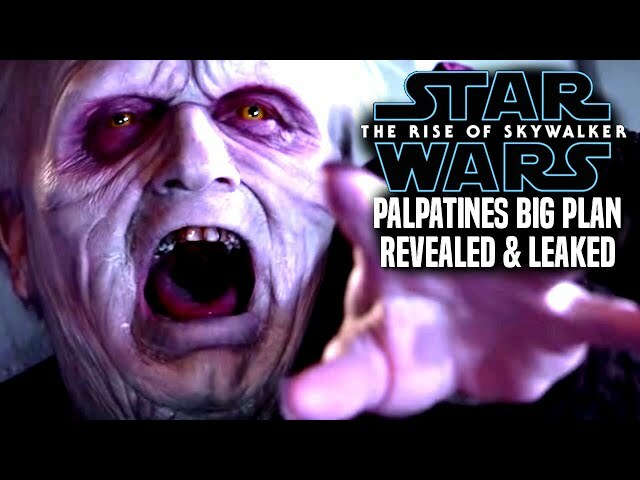 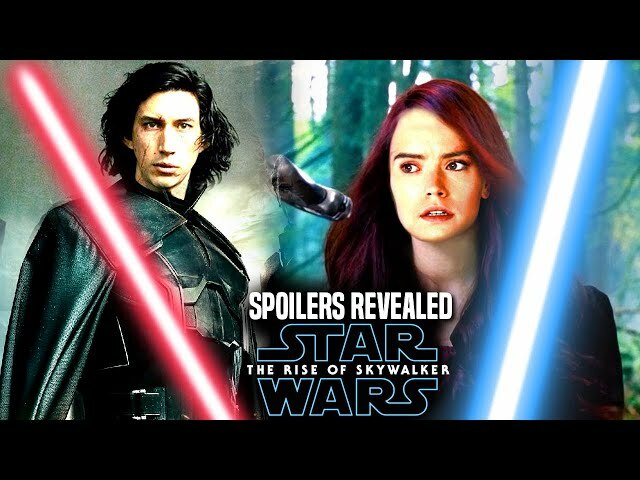 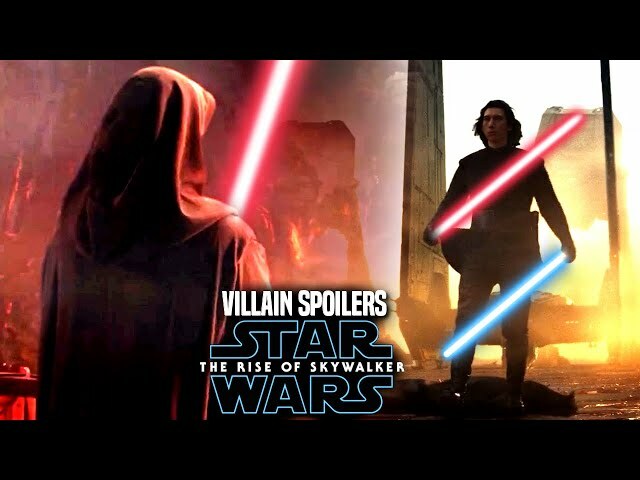 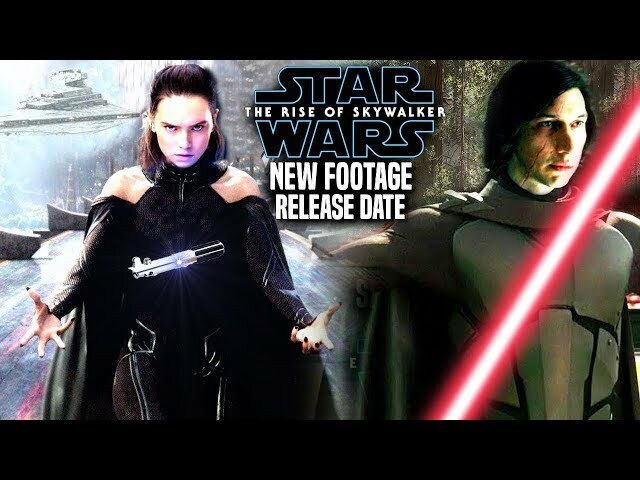 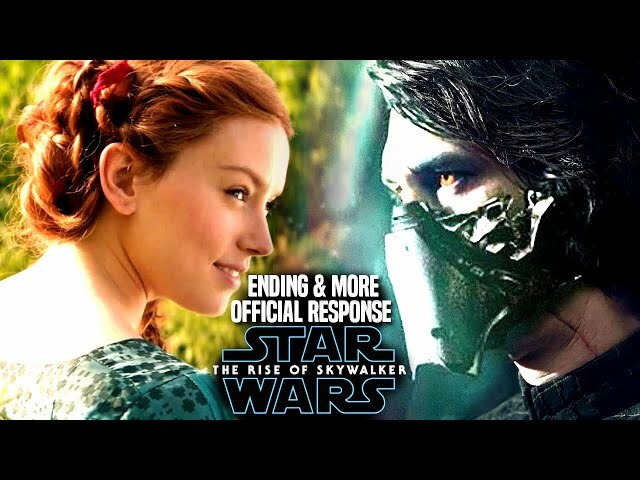 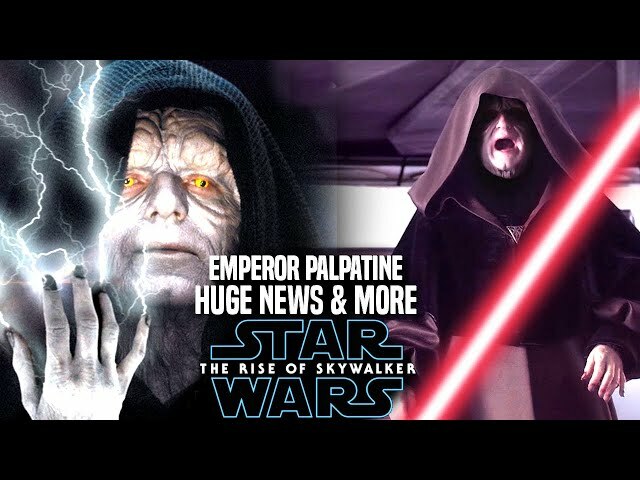 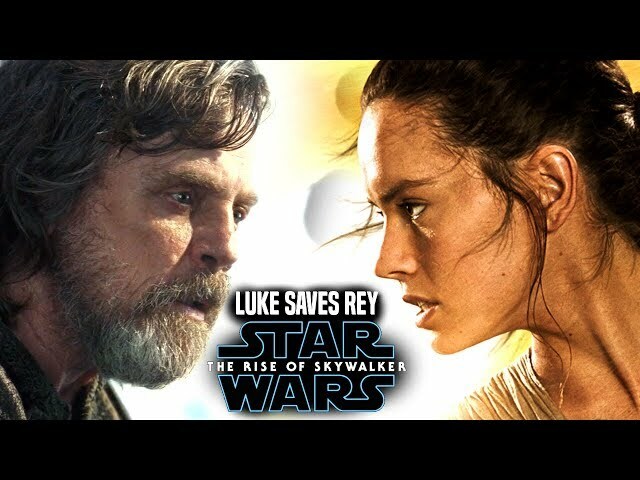 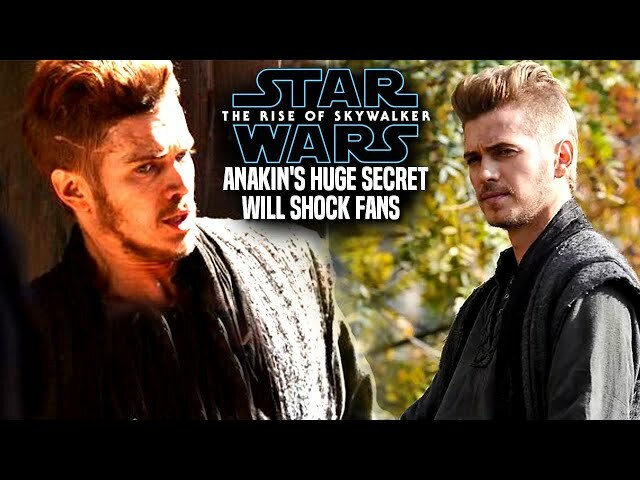 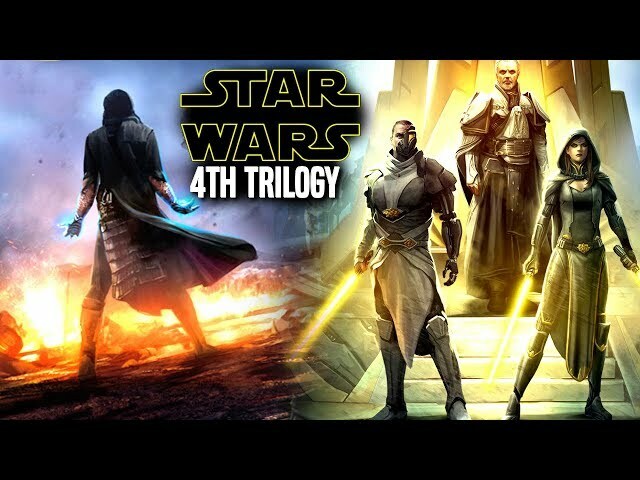 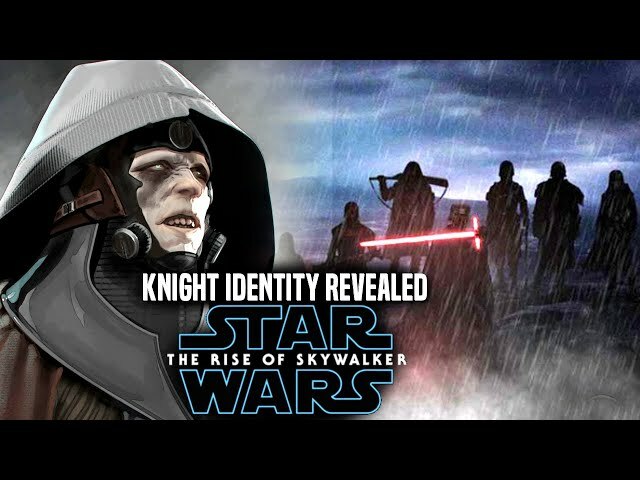 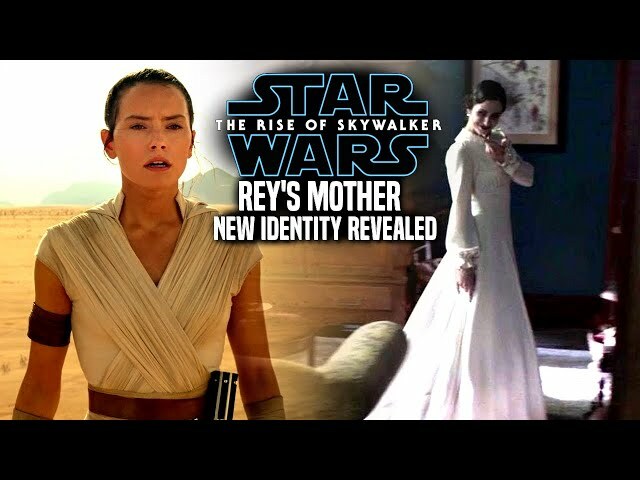 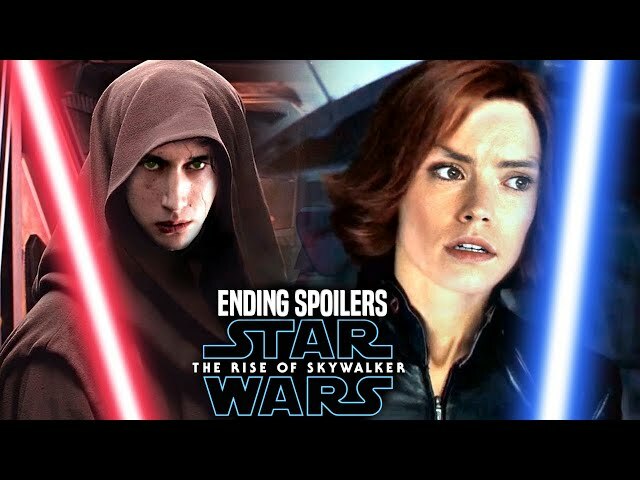 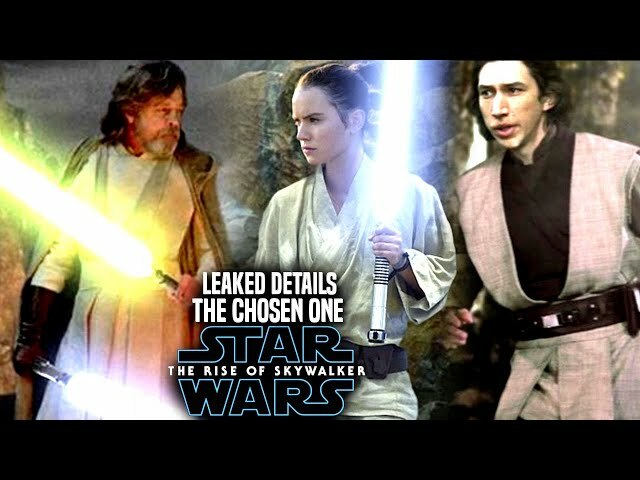 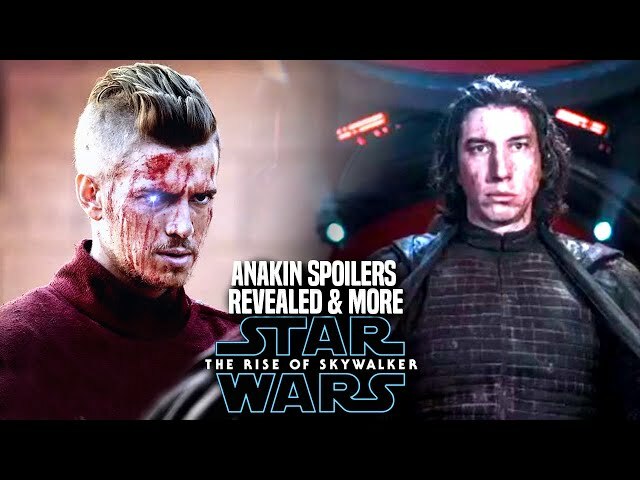 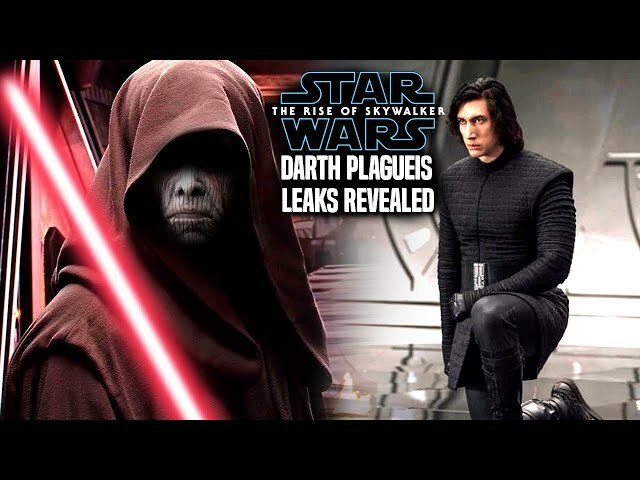 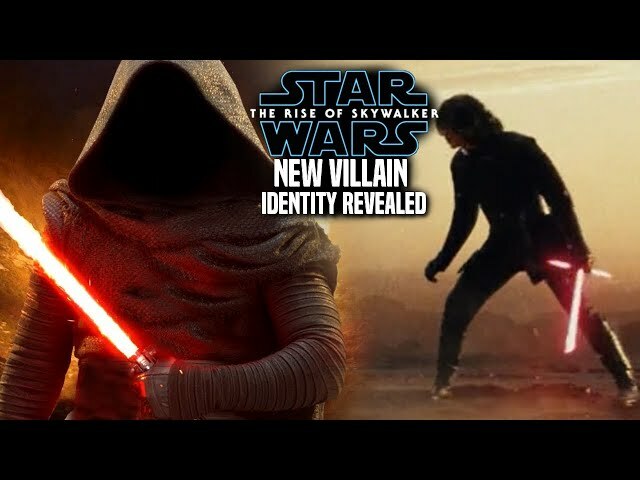 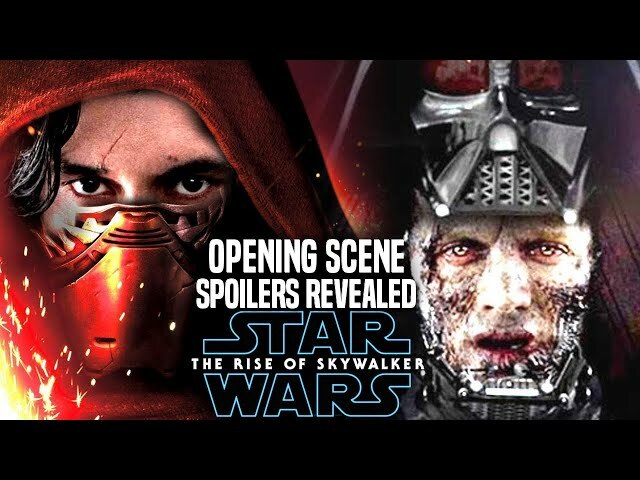 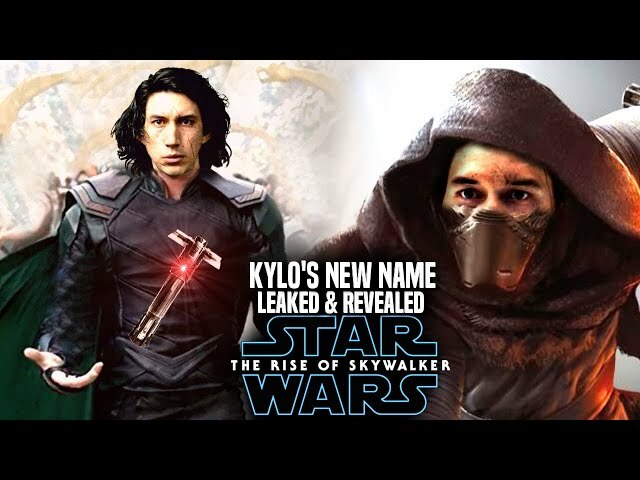 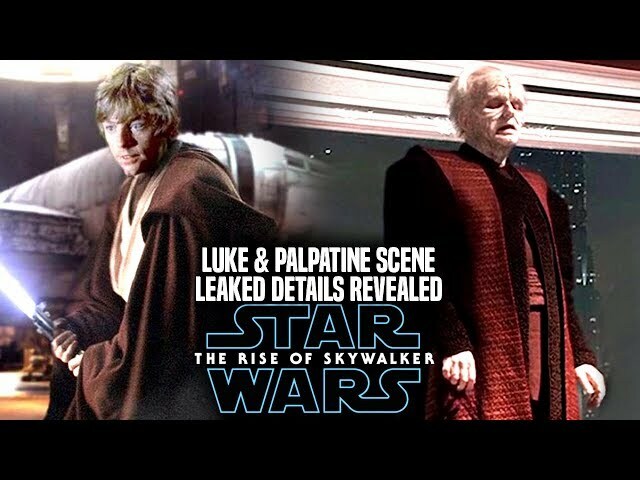 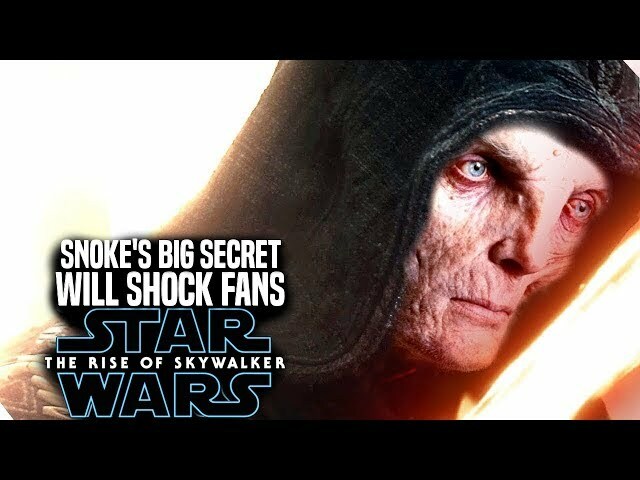 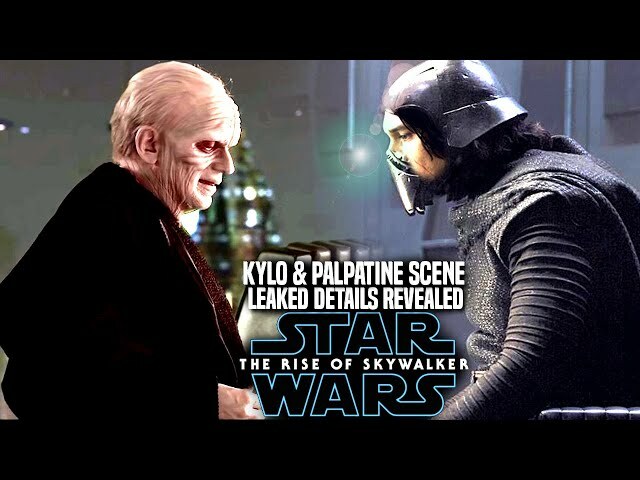 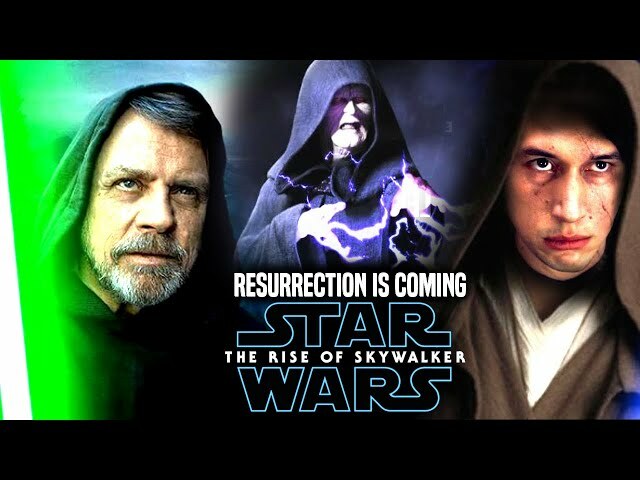 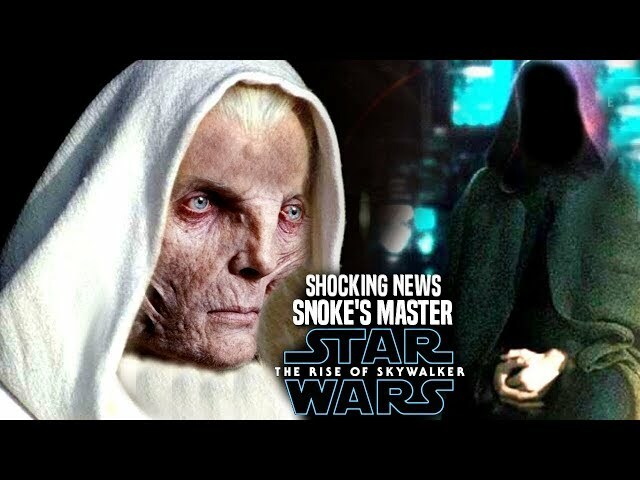 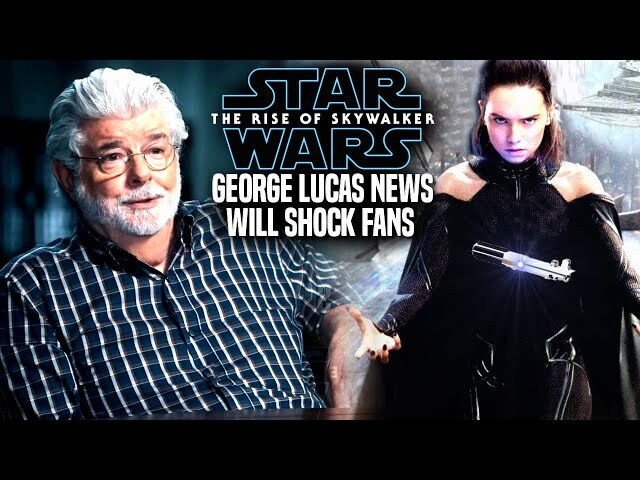 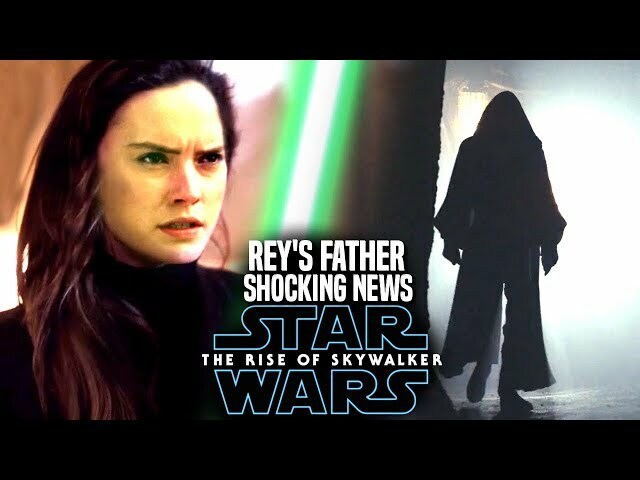 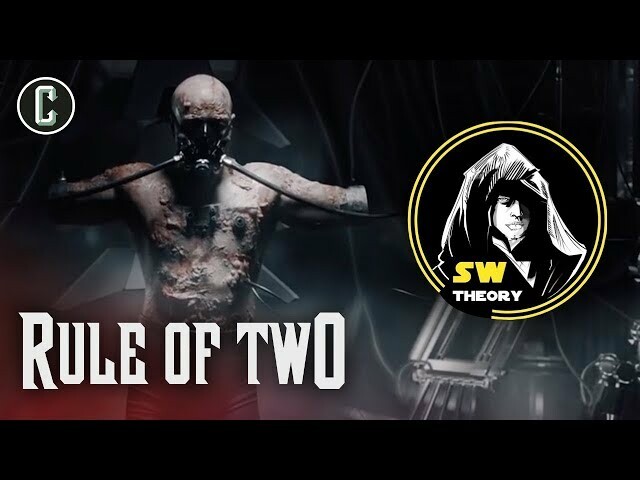 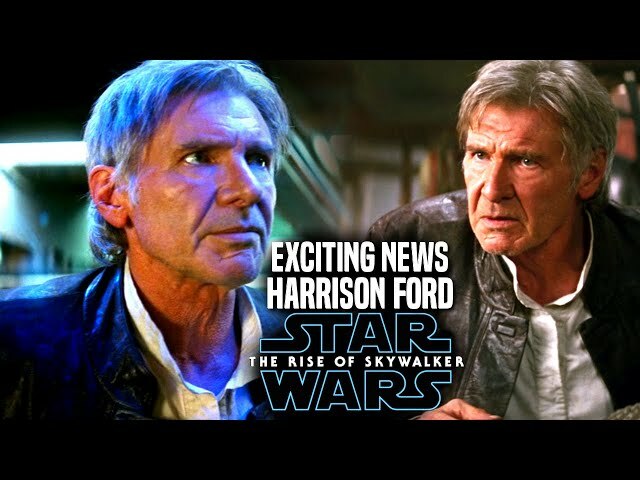 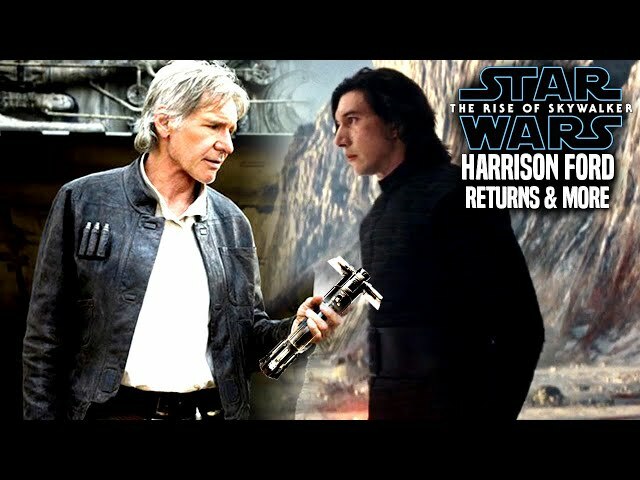 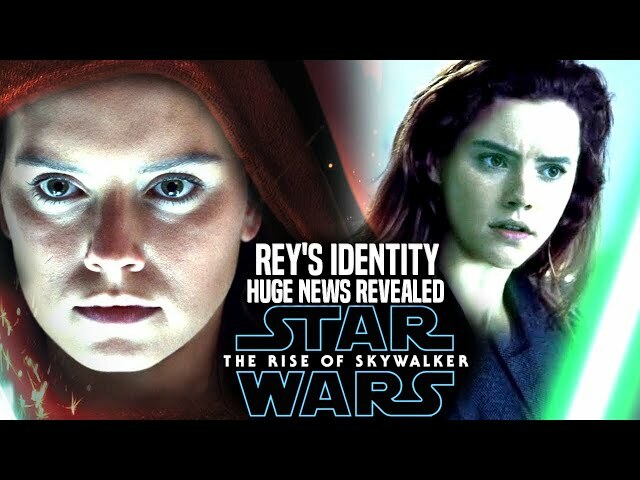 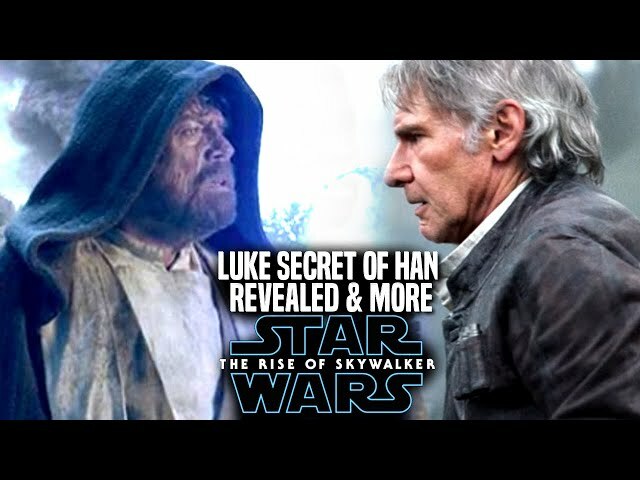 We will be going into some star wars episode 9 spoilers....potential spoilers of course involving the star wars episode 9 ending for the characters of luke skywalker and more!. 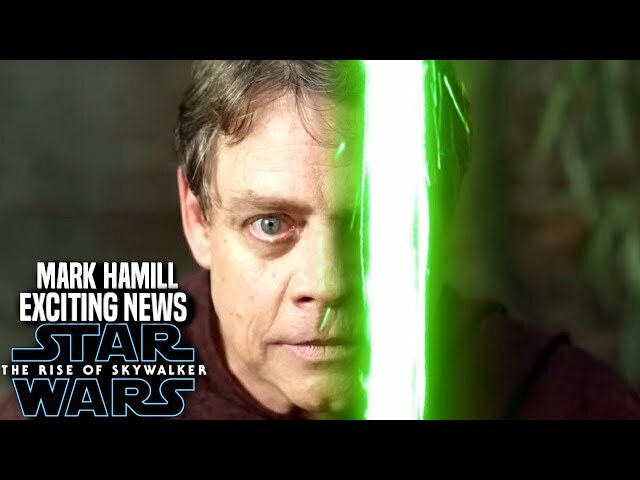 Mark Hamill is back for star wars episode 9 to play the character of luke once more!.